When the main stream media propositionally sensationalize and positively blow flying high up big soap bubbles on restaurants, I bet most of us tend to get carried away with it. Okay, I’m not any better. I make it a point to read most of the printed media food reviews and then, I’m akin on roller blades in wanting to try out the restaurants too. 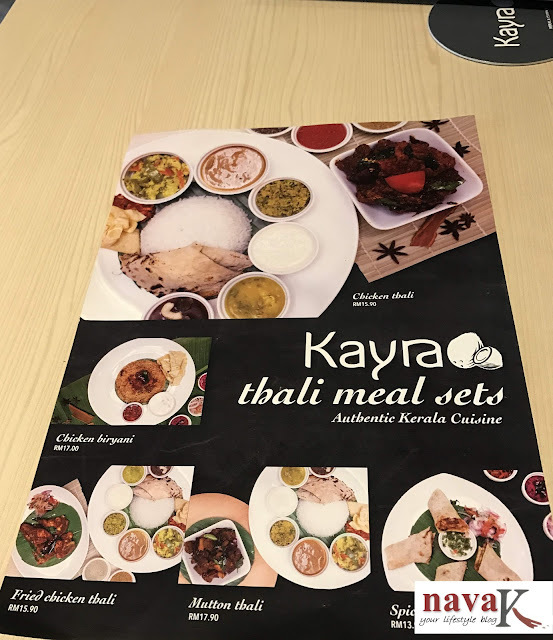 If I am not mistaken, a year back I read about Kayra Taman Tun and from there on, this Kerala restaurant has been sashed in my spilling over pending list of food venture. But as usual, what I look forward to and where I actually end up is the ball juggling game of my life. 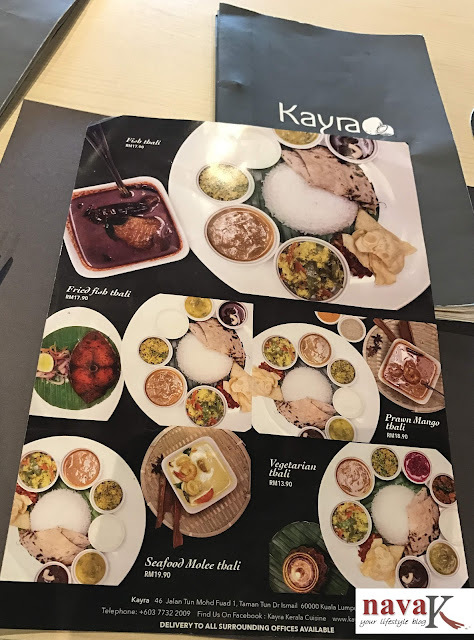 Instead of heading to Kayra in between the year, I actually ended up at the real-deal-real-time Kerala (Kerala Day 4 & 5) where I truly indulged in their highly spoken about cuisine. Thumbs up. Kerala food won my heart big time. Fresh water/sea catch, freshly grounded spices and generously loaded with fresh coconut milk and coconut oil. 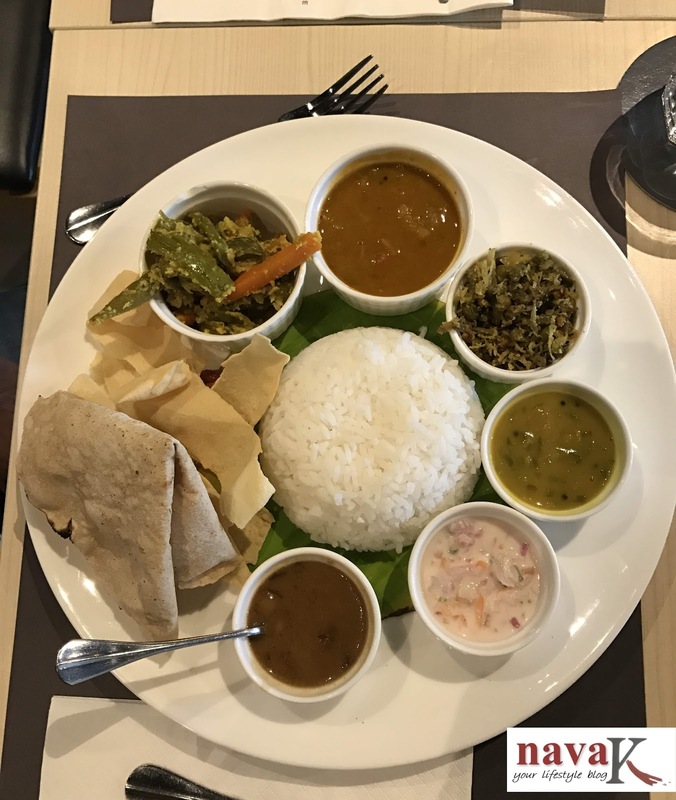 So to speak as well, Sri Lankan cuisine (Colombo Sri Lanka) has bountiful bags of commonness to the centerfold food of South Indian state of Kerala and I, sorry people, I know self-praise is no recommendation, I can’t help but mention that I am armed-locked with a few good years of hands-on experience in cooking various types of Indian and Sri Lankan curries especially (Mackerel Fish Puttu, Kerala Sardine Curry, Claypot Sri Lankan Fish Curry & Banana Flower Stir Fried With Spices). Yuh-Uh! 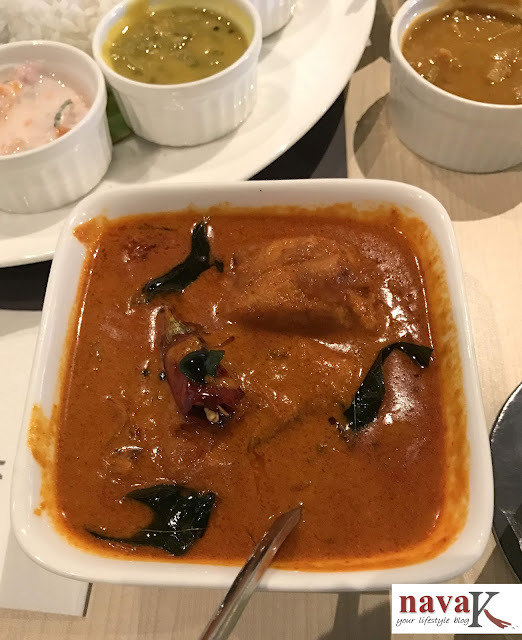 Henceforth, compared to food critics, bloggers and media who can flowery write but apparently can’t cook, I definitely deserve a pat on my shoulder as the person who is fit to judge food albeit admittedly, as much as I try, I can’t fancy frilly describe each element of each dish. Who cares anyway? You care? Go ahead because I don't care. Writing after all is an expression of individual style instead of impressively hitting parrot notes. 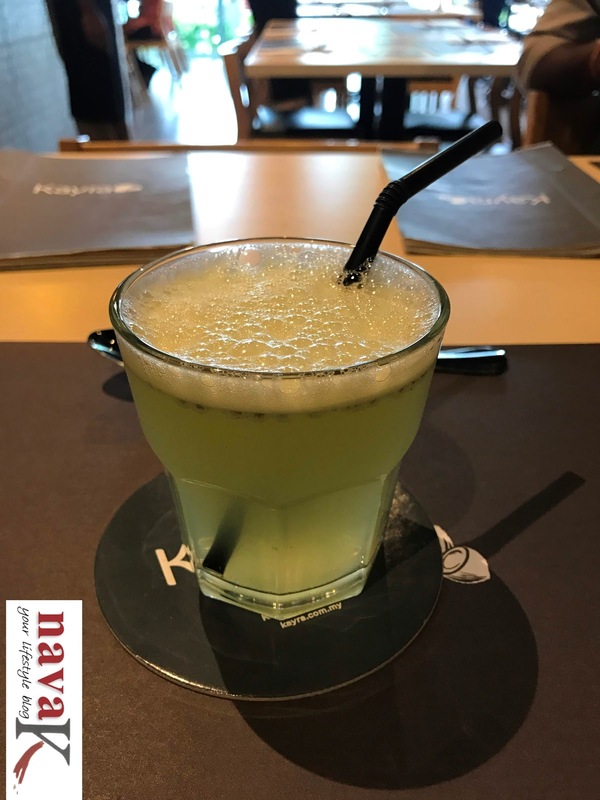 Regardless, let me now share with you on my dining experience at Kayra three weeks ago. Actually, an unplanned visit while I was at Taman Tun to meet a friend who seem couldn't make it in time. Grrr! Malaysians! Meanwhile other half-half, co-pilot and I decided to lunch since it was getting a bit off-track past our lunch time. At this juncture, the only restaurant I could recall was Kayra. Easily spotted once you notice their black non-fancy signboard from across the busy as ever road and situated more towards the end row of the shoplot. Parking as you know or don’t is madness also in Taman Tun (Fikcles Cafe & Interlude), thank your lucky stars if you can park in front of Kayra. Otherwise, park at the open car park to avoid pleading for leniency should your car be clamped. 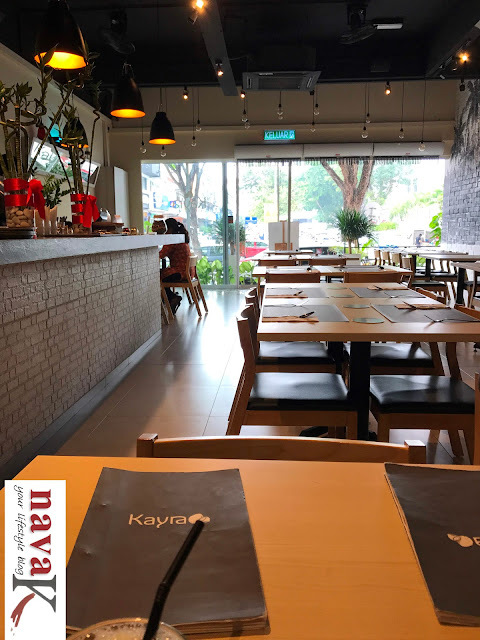 We on the other hand must thank the blistering afternoon sun for shining as a radar towards the one and only parking, just a short distance away from Kayra. Walking into the modern Kerala style, spacious and somewhat expression of rich chic ambiance, we sat and instead of brain-nut cracking on what to order between the wide array of items listed on the menu, we settled for Fried Fish Thali Set, Fish Curry Thali Set and Cheemeen/Prawn Biriyani from the lunch set meals and for drinks, we didn’t refuse the complimentary lime juice. Indeed, an appreciated marketing gesture. Food arrived within the next 10 minutes. 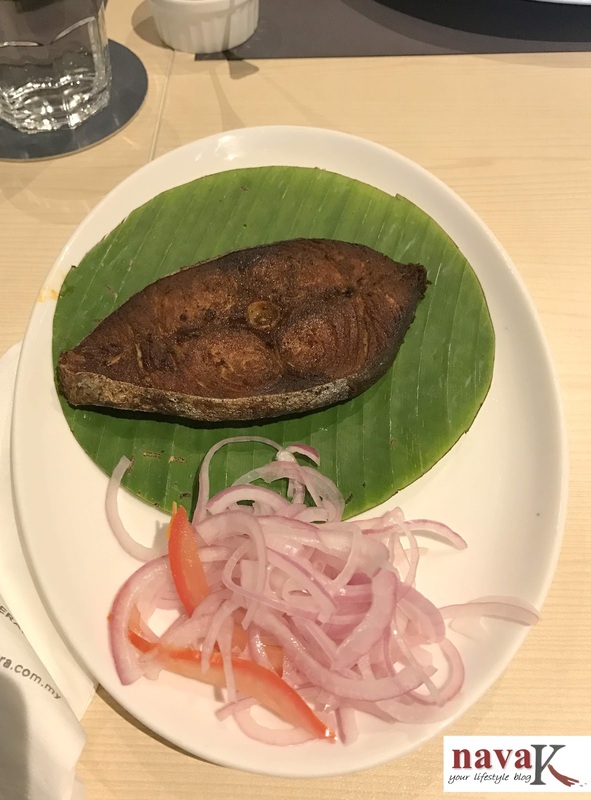 Except for masala coated crispy fried fish and vibrantly reddish hue spicy tangy fish curry which were served separately, the rest of the same sides for both thali sets were stylishly and neatly plated atop the white plate lined with banana leaf. 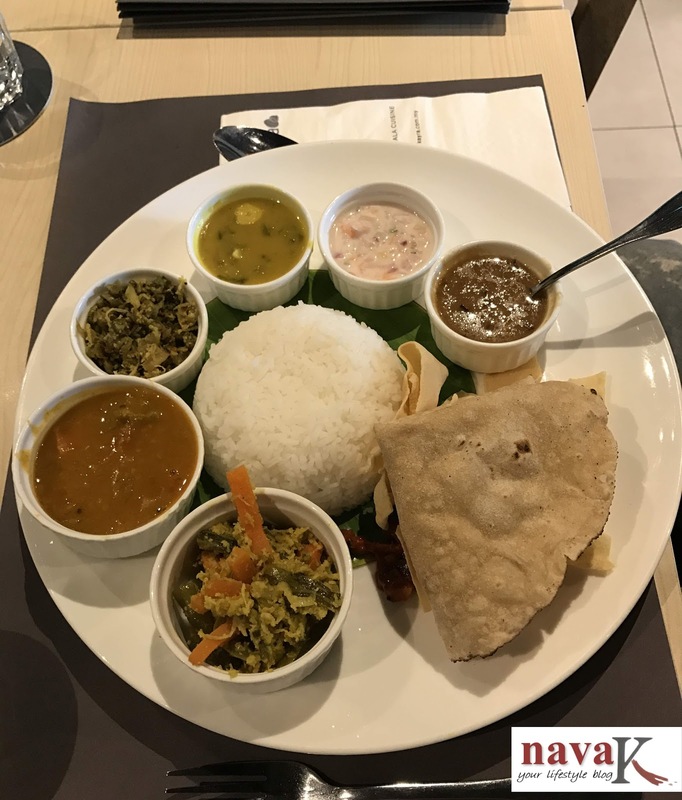 Rice, chappati, vegetable raita, sambar/dhal curry, plain curry, leafy green veggie and vegetable kottu cooked with spices and coconut, and Pradhaman/Kerala Kheer/Payasam. The utterly fresh crispy on the outside and tender inside Indian Mackerel/Tenggiri was divinely tasty, yet it was the thick, curry leaf scented fish curry which out-rightly took the center stage. Simply mouthwatering, fresh fish assumingly cooked alongside a good number of the customary Kerala spices, Kerala tamarind and coconut milk. Really delicious until I actually spooned the curry by itself into my mouth. 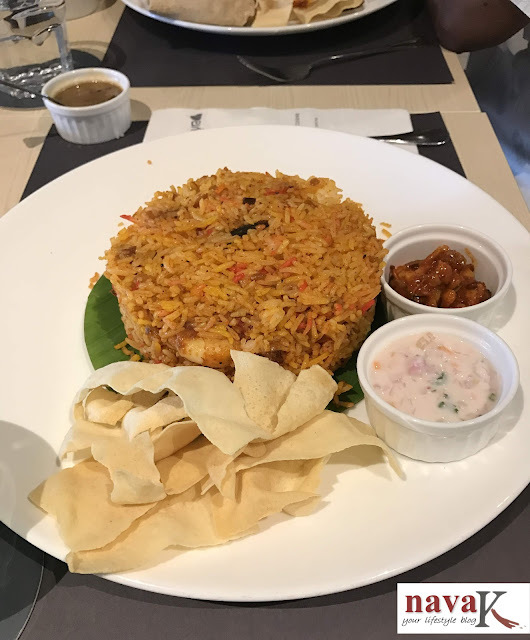 The prawn biriyani (Beriyani Rice) too was not left far behind either. Huge prawns buried between the subtly savory sun-colored grainy rice and paired with licking good Kerala pickle, raita/yoghurt dressing (Beetroot Raita) and papadam. Rice and fresh prawns just melted in my mouth, the generous portion in fact can fit two small eaters like me. Additionally, the Kerala payasam (Rava/Semolina Kheer) must be specifically mentioned. Ahhh! Thick, creamy and loaded with green peas, jaggery and nuts. Awesome! I polished off both the small servings since other half-half and co-pilot are sugar free. Suffice to say, Kayra was not a letdown at all. Nope. We sincerely loved the food, but it can only be a once a while treat. Not cheap. RM82.55. Still, you should give it a go and I am certain you will not be disappointed. 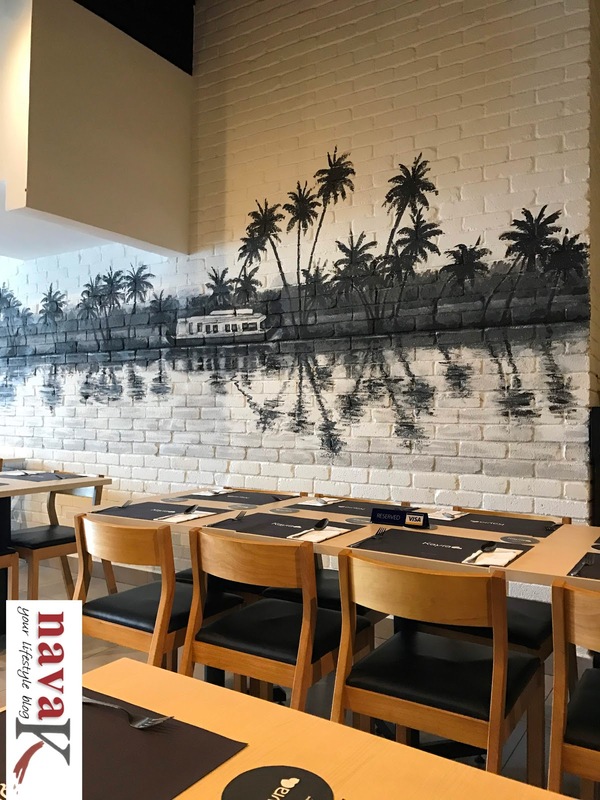 A lovely place with some really good foods! 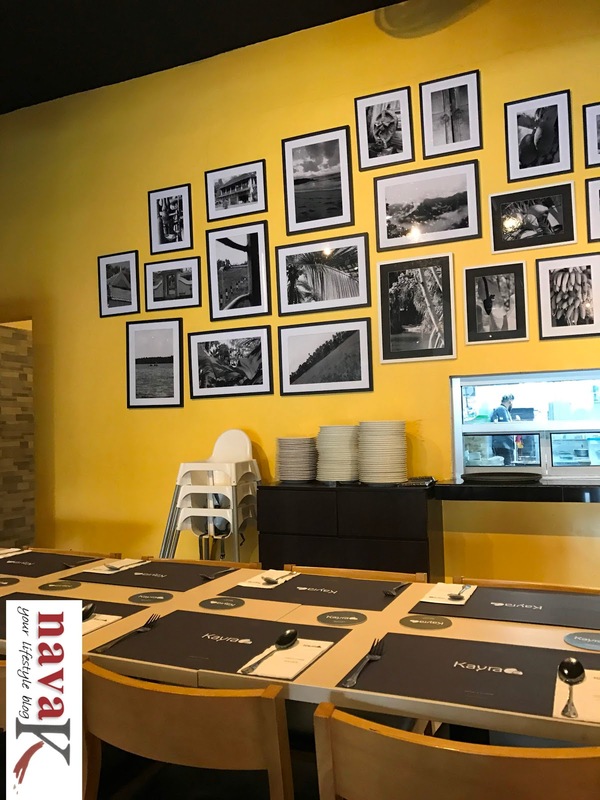 Thanks for sharing, Nava.